Search Altadore homes for sale & real estate in Calgary. Altadore is located in Calgary's city centre zone between Crowchild and 14th Street which includes Sandy Beach and River Park. The majority of Altadore homes reflect the 1950s styles that were popular in the decade the community came about. Altadore homes are close to a wide range of schools from public and private, elementary through to high school and are only minutes to Mount Royal College. Altadore housing market statistics: As of April 20, 2019 there are currently 101 properties for sale in Altadore listed as active, with an average asking price of $823,253. The highest-priced property is $2,149,900; the lowest priced property can be purchased for $220,395. Altadore neighbourhood listings have an average price of $487 per square foot, based on listings with 3.3 bedrooms, 3.4 baths, and 1,688 square feet of living space. Selling or buying a home in Altadore soon? Call Justin Havre at RE/MAX First at 403.217.0003. Our community of Altadore real estate agents will help you navigate the Altadore housing market in Calgary. Altadore is one of the communities where magnificent homes in SW Calgary are located. Altadore is within the City Centre zone, sandwiched between Crownchild and the 14 street. This includes River Park and Sandy Beach. The community here came into existence in 1945 and since then little developments took place in the area. Most of the developments which have taken place in Altadore have been done in the last ten years. Most of the homes in this area were built in the 1950s. The 1950s bungalows dotting the community sit on about 50 foot lots. In the last ten years the number of houses has increased significantly. Single homes which were predominant in the community have been brought down and new "infills" are built in their place. Altadore is fast changing, the influx of young families is changing the look of the area. Higher income households are trooping into Altadore and businesses in the area are benefitting from this. 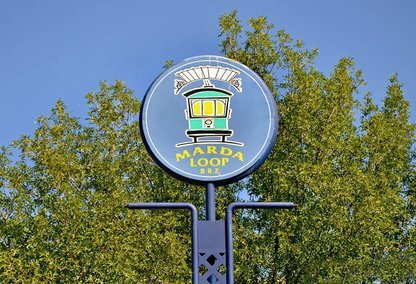 Marda Gras Festival which takes place within the Marda Loop found in Altadore is a major attraction for residents from Altadore as well as the larger SW and NW Calgary. 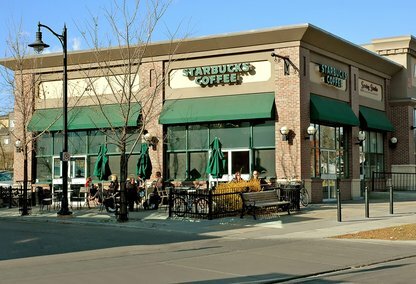 The Marda Loop is a business revitalization zone and the festival takes place every second Sunday in August of each year. 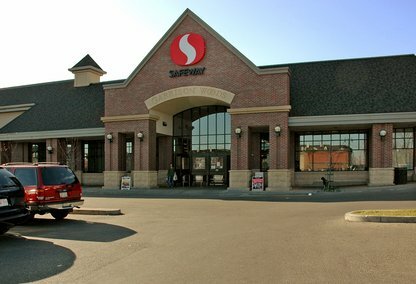 During the festival visitors together with the residents get to enjoy great outdoor shopping. The experience is just awesome. Coffee shops, pubs and small scale retailers offer their wares for sale. The modern houses which are coming up in the area are transforming the place. The combination of modern sophistication coexisting with the older structures provides a marvelous environment both for the soul and the eye. The beautiful view of downtown from Altadore is a good bonus, residents get to relax and unwind at the end of the day as they watch the skyline above downtown. 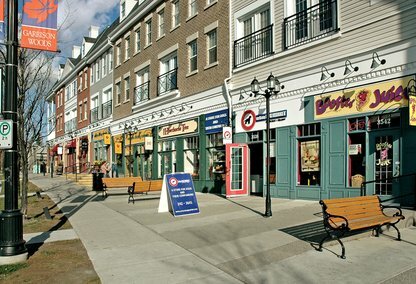 There's plenty of shopping available in the Marda Loop shopping district and at the Farmer's Market at Currie Barracks - Calgary's previous military base. 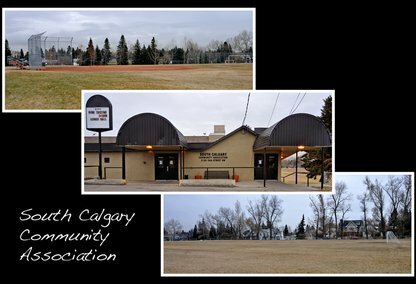 There is plenty to do in this community with outdoor skating rinks in the winter which turn into a place to play beach volleyball in the summer. Residents also enjoy various sports teams, tennis and an outdoor pool. 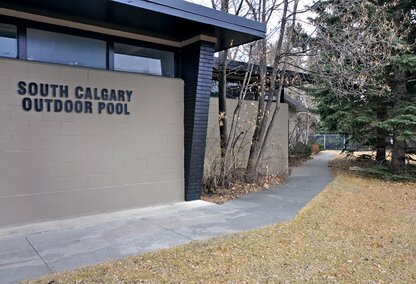 Altadore is part of the Marda Loop Communities Association which features a variety of attractions for residents including an outdoor pool, tennis courts and two skating rinks. These outdoor rinks transform into beach volleyball courts in the warmer months. Altadore homes for sale are located close to numerous grade schools and the Mount Royal College is just a short distance away. Thinking of buying or selling a home in Altadore? Let our local real estate agents help guide you through the purchase of your next home, or to expertly negotiate the sale of your current home. As local Altadore real estate agents, we're experts on the market dynamics unique to Altadore real estate. We'll get to work for you today! Contact Justin Havre at RE/MAX First to learn more about buyer or seller representation. Planning to sell your Altadore home? Check out our free home evaluation, where you can instantly price your Calgary home online in minutes!